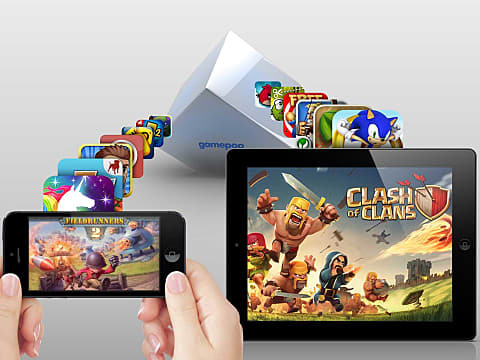 Android games are a fun diversion for mobile gamers with a few minutes to kill. There are thousands of Android video games to play and dozens more in development around the world. 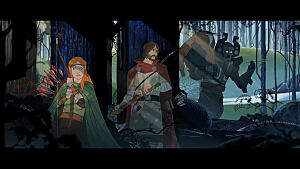 Whether you love a vast RPG adventure, prefer to complete a few difficult puzzles, or to play your favorite sport, you can find a suitable game. In order to help you find the best titles, I've compiled a list of ten Android games that are worth your time. Here are the ten games I think you'll find are some of the best Android video games you have experienced. 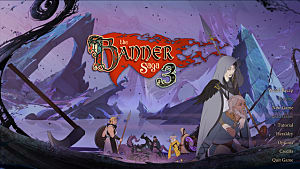 Just recently released, The Banner Saga is an action-strategy RPG, set in a fantasy realm inspired by Norse mythology. You can buy this game on Google Play, and it's worth the price of admission. With 25 playable characters in 7 different classes, each with different abilities and upgrades you can tailor to your playing style, this mobile game is one of the best. 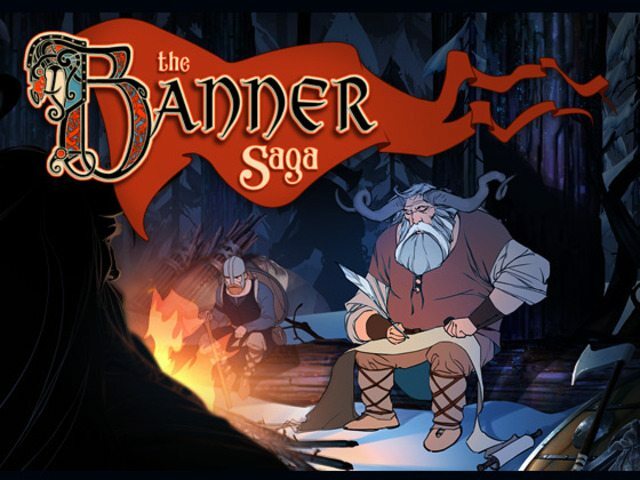 The turn-based choices you make during your adventure decides your fate playing The Banner Saga. The story changes depending on where you travel, who you talk to, and decide to fight. Part one of five episodes, The Wolf Among Us is the only free episode, which is a marketing trick that works with this title. This immersive thriller is a mature game in which your decisions ultimately decide your fate and the outcome of the story. 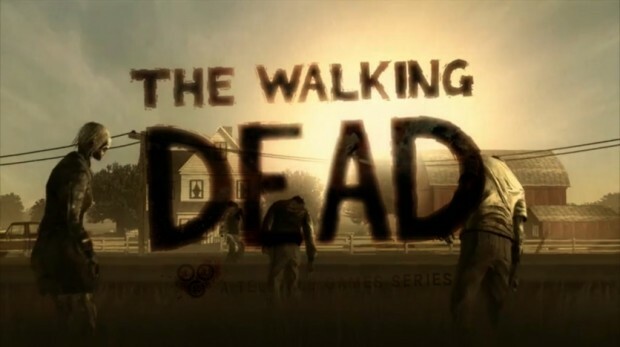 It's a Telltale Games title, so it's mostly narrative driven, but there are action scenes to keep you engaged. You play Bigby Wolf, called the big bad wolf, as he hunts a murderer through the tough streets of Fabletown. A great Android game on a tablet, play The Wolf Among Us! Ready for the end of the world! XCOM Enemy Unknown is an action-strategy game that challenges gamers to save the world from an alien invasion. You play the commander of XCOM, controlling the forces of the global defense team fighting a terrifying alien invasion. You must build a fully operational base, research alien technologies, plan combat missions and control soldier movements in battle to win. This game isn't free to play, but is still at the top of my list of the best Android games to play. Give XCOM: Enemy Unknown a try, and leave me a comment. A unique Android game that adds guns, toasters and chainsaws to the act of fishing, Ridiculous Fishing is one of the most complete mobile games I have played. 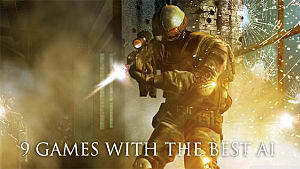 This game is the total package, with unique graphics and a rewarding upgrade system, displaying a skill in Android game development exhibited by few in the industry. The fishing is ridiculous, but the gameplay and mechanics in Ridiculous Fishing is outstanding. If you want to try a very unusual Android game that's also a treat to play and worth the price. Head out on the water playing Ridiculous Fishing. You can find it on Google Play. I think you'll find it as much fun as I did. Just remember to leave a comment, when you get back from your fishing trip. 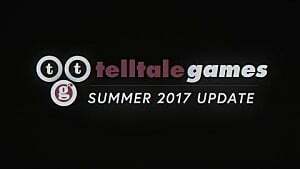 Telltale Games The Walking Dead: Season One is the first episode of a five-part series set in the award-winning universe created by Robert Kirkman. This episode is free to download, but you'll have to pay-to-play the rest of the parts in the series. An immersive adventure in which gamers play the part of a convicted criminal, Lee Everett, given a second chance at life and redemption in a world gone crazy. 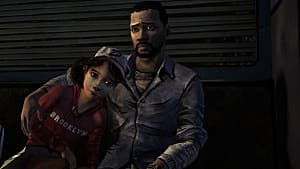 Battle zombies and other survivors as you protect a girl named Clementine from the dangers of a zombie apocalypse. A simple free Android game challenging players to connect as many of the same colored dots as possible within a time limit, Dots is a great game to play on your tablet as you travel on a plane or train. This game looks simple, but is surprisingly challenging, yet meditative and hard to put down. This game kept me entertained during long trips and quiet moments. Give Dots a try, the next time you're sitting waiting for something to happen. A simple game in design, Super Hexagon only uses two controls, rotate right and left, which allows players to navigate a spiraling, rotating maze sure to confound and challenge you. One of the hardest Android games I have ever played, this game is a brutal challenge that allows for no mistakes. This title also has some of the best music around to listen to as your face turns red and you start to scream at the screen. Check out Super Hexagon on Google Play. It will confound and mesmerize you into submission. Candy Crush Saga move over! Do you love playing with numbers? Threes! is a math adventure you can take the kids on to challenge and teach everyone a little about the universal language. The 2014 Apple Design Award Winner, this game is a deep challenge that will expand your mind, and make you think. It's a joy to play for all and includes a heart-warming soundtrack, and I found it endlessly challenging and fun. 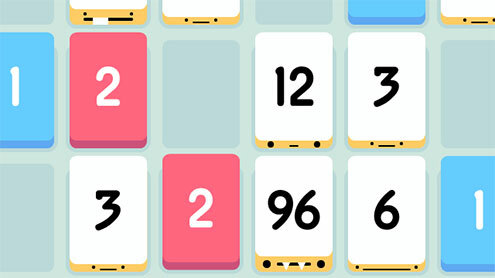 A deceptively simple mobile game to learn, Threes! is addictive and hard to put down. My pick for a game to reach the top of the Google Play charts. With over a zillion total downloads, the Temple Run Android games have set the bar high for other titles. Featuring wonderful graphics, vibrant environments and challenging obstacles, this mobile game is my pick for one of the best looking around. Run, jump, turn, and slide your way across dangerous cliffs and dark forests, playing one of the best endless runners available for Android devices. I play Temple Run 2 to take me back to my younger days. Give it a try here and leave me a comment! The latest in the best-selling, award-winning series by Sega of America, this Android game allows you to manage your favorite football team to victory in the toughest soccer league in the world. One of my favorite mobile sports games, Football Manager Handheld 2015 puts you in the hot seat and turns up the pressure. 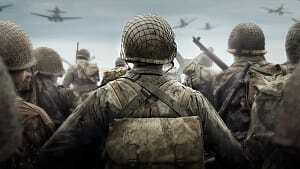 If you have played the series on another platform, you'll discover the developers hardly left anything out. Take out your Android device and try it here! 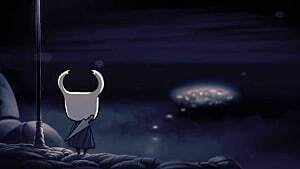 Hi: The best thing is we can expect to see more mobile games that entertain us and keep us happy. Threes! is a great game, so many to do, so much fun. I'm glad Threes! made the list. 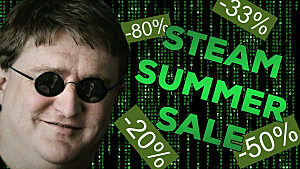 I love that game. I haven't played every game and I doubt you have. The only mobile games listed by you that I have played is 80 days and decromancer. This is obviously an opinion piece, as you can tell by many of the first person comments about the games. I will try some of these other games, though, thanks. Always love comments that give me more games to play. I hope to play thousands of mobile games, as there are literally that many. I never claimed to have played every game (that is essentially impossible anyway). I know it is an opinion piece. There is no need to be defensive. My comment was not meant as an attack, but rather a question as to why you focused on more well-known titles. That is all. Definitely check out the ones I mentioned though! 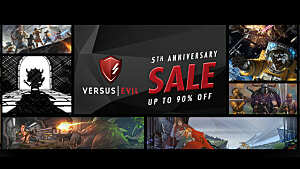 80 Days, oh nO, Puk, Terra Battle, Decromancer, Ultraflow, and Out There? There are so many great and overlooked games on Android. Why not try to focus on the smaller, lesser-known titles?